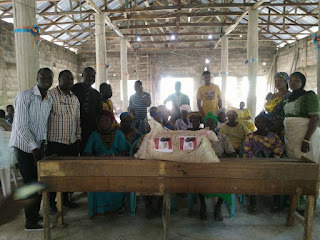 A governorship aspirant in Osun state, Dr. Benedict Oluwagboyega Alabi (BOA) has donated food items to some widows residing in Erin-Ijesha, Oriade local government, Obokun/Oriade Federal constituency that fall under BOA movements. The Youth Leader of the movement, Alhaji Muyideen Bello while speaking during the distribution of the food items stated that BOA is a man of the people and a man with integrity. He said Alabi has good mission and vision for the state adding that he had been into this kind of gesrure among other empowerment drive since he became a Chief Executive Officer. 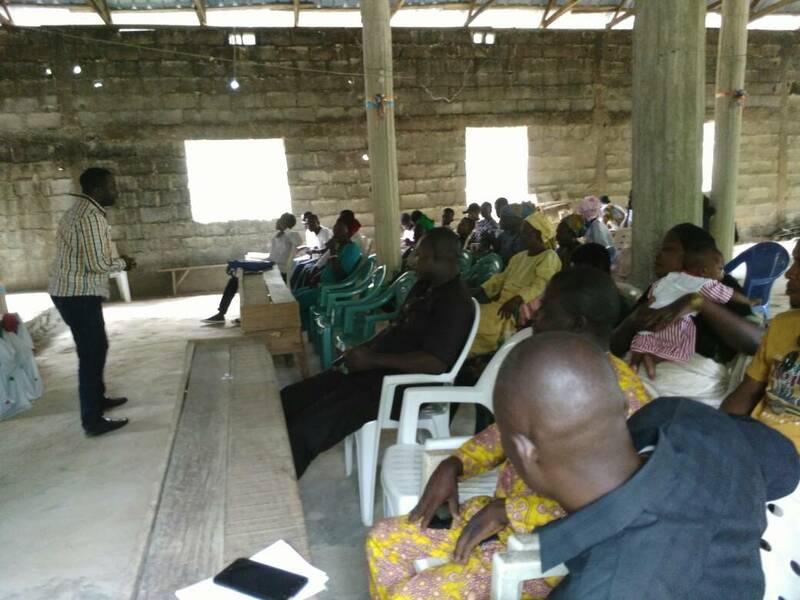 "Benedict Oluwagboyega Alabi has his companies in over 13 States across the country and over six countries in Africa and has been uplifting thr less privileged. 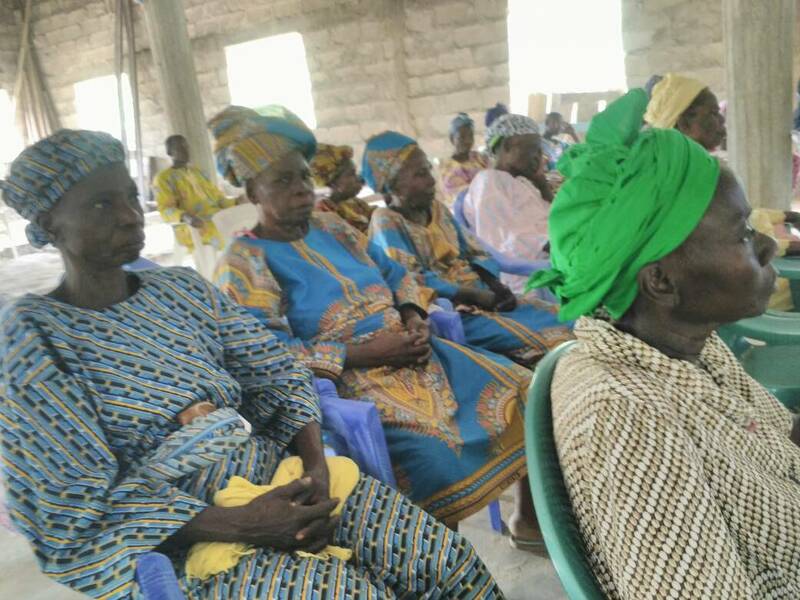 Also speaking, Mr Ropo Olaitan told the widows that there are series of empowerment which BOA had embarked on saying that "BOA is not a politician but a strong technocrat. I want to implore the people of ijesha both home and abroad to put all hands on deck to lift BOA's mission and vision in the state of osun. Osun Ajose!"